We love the Azalea Festival because we love Spring. The grass turns green, the flowers bloom, the weather warms up, the sun shines longer each day...what's not to love? Well, allergies, for one! You walk outside to discover that your car has been 'painted' yellow; not with actual paint, but with pollen. Before we can enjoy the blooming dogwoods, azaleas and crepe myrtle trees, many of us have to suffer through allergy attacks. 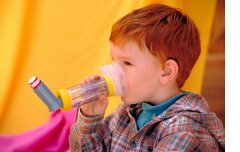 Thanks to a host of environmental problems including climate change, ozone admissions, and pollutants in the air, asthma is also on the rise. 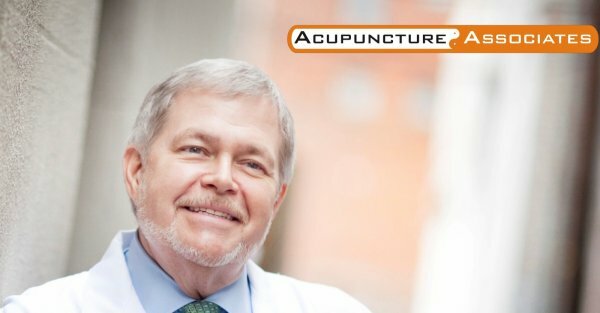 Read how acupuncture helps with both asthma and allergies. Isn't this baby a cutie? About a year ago, a 36-year-old woman came to Acupuncture Associates seeking help for infertility. She and her husband had been trying to conceive for over two years without success and were ready to consider adopting. First, however, they wanted to try acupuncture before beginning in-vitro fertilization (IVF) treatment. 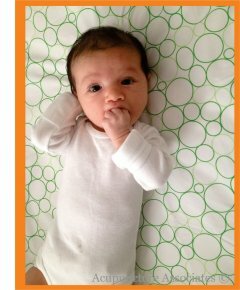 Read their story (and other Acupuncture Associates baby success stories) here. * She has this weird thing about me keeping my room clean. I’d get rid of that. * I’d make my Mom smarter. Then she’d know it was my sister who did it and not me. * I would like for her to get rid of those invisible eyes on the back of her head. * Moms know how to talk to teachers without scaring them. * Dads are taller and stronger, but Moms have all the real power ’cause that’s who you got to ask if you want to sleep over at your friend’s house. With the arrival of great weather, comes an increase in accidental injuries. If you decide to get in touch with your inner "weekend warrior" by golfing, jogging, playing tennis, or joining a volleyball league, remember to respect proper warm up and cool down periods. If you do happen to sustain a pesky accidental injury, acupuncture can help re-balance your Qi and get you back on the courts, the beach, or the greens much faster. Read more about acupuncture for accidental injuries here.